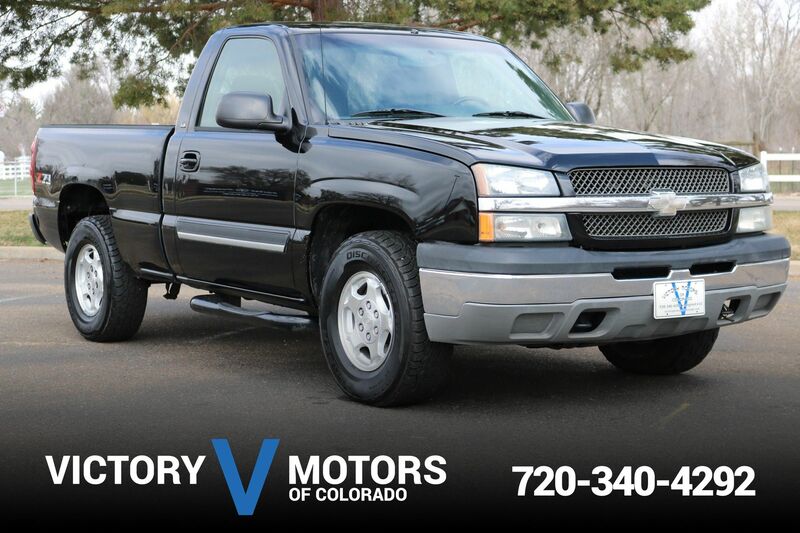 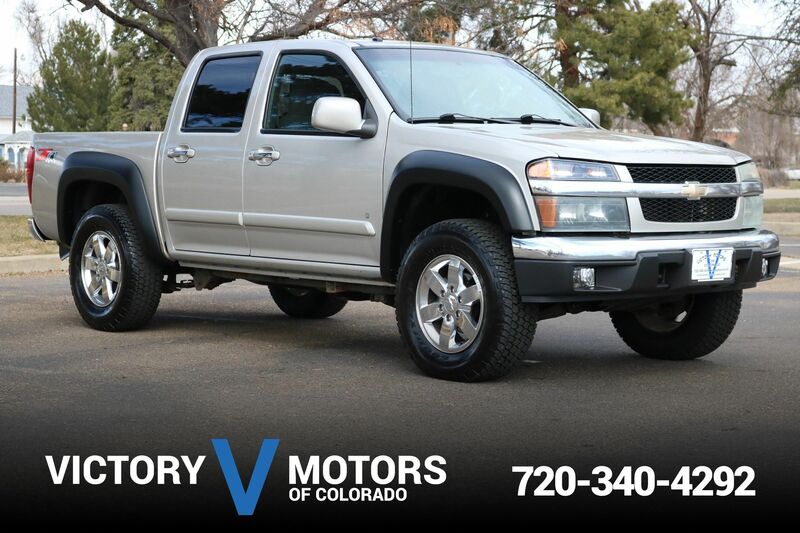 Features a strong and reliable 4.3L V6 with 6 speed automatic transmission and 4WD. 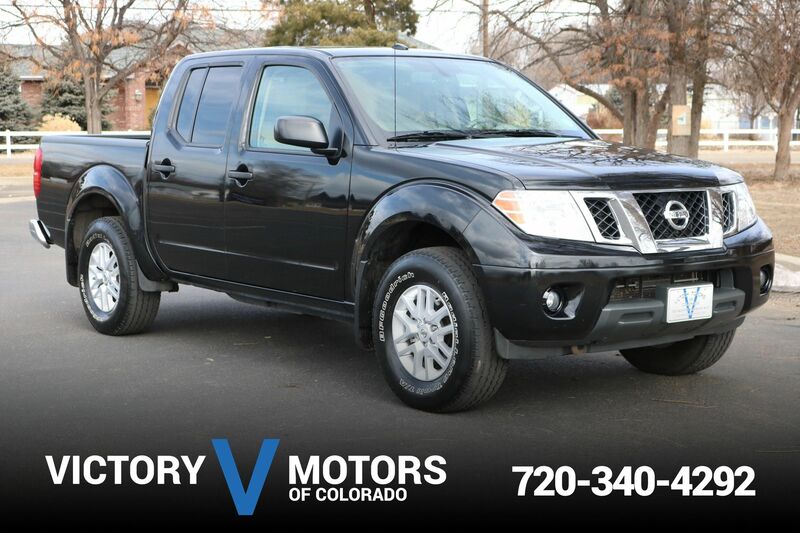 The exterior is Black with optional polished aluminum wheels, fog lights and tow package. 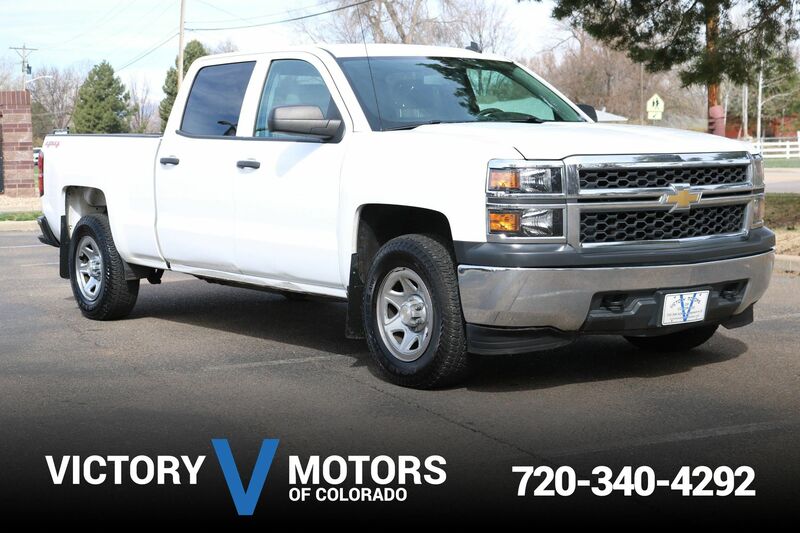 The interior includes dark Gray cloth, power windows/locks, shift on the fly 4WD, heated seats, large touch screen LCD display, backup camera, locking rear differential, dual zone climate control, steering wheel mounted controls, dual glove boxes and more!